At Crumdale, relationships come first. 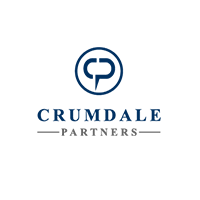 That’s why Crumdale was formed in 2014 as a diversified insurance agency around the core principals of being independent, transparent and agnostic for the benefit of our clients while working hard, doing the right thing and treating people with respect. Matthew is the founder and is responsible for Crumdale’s creative vision and strategy. He has extensive experience in employee benefits, risk management, retail/wholesale brokerage and advisory services, as well as related mergers and acquisitions. 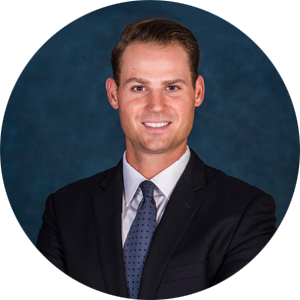 Matthew uses his deep industry expertise, relationships and expertise to ensure Crumdale delivers exceptional products and services to its clients, while continuing to build Crumdale’s capabilities organically and through acquisition. Matthew has repeatedly grown multiple, industry-related businesses into strong, sustainable entities. He began his career in 1995 when he joined Elite, a national insurance agency with a focus on consulting, risk management, brokerage and underwriting services. In 2015 he sold the business to Houston International Insurance Group and became the CEO and President of their Accident and Health Division. Matthew is also a partner and investor in Leverage Health Solutions, an advisory firm to small innovative companies in the payer and provider markets which has generated $275 million in revenue for its clients. In addition, Matthew was a founding investor in the technology firm Health Insurance Innovations (HIIQ), a developer of affordable web-based individual insurance plans. 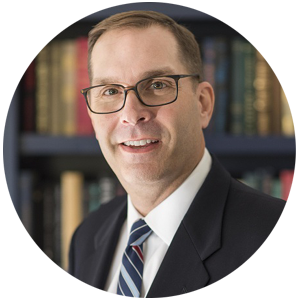 He received a Bachelor of Science from Drexel University in 1995 and serves as a member of the Board of Trustees of Drexel University and Chairman of the Board of Trustees for AIM Academy. Matthew is active in the Young President’s Organization and a member of YPO International. He is involved with industry associations including the Self-Insured Institute of America (SIIA), the Council of Insurance Agents and Brokers (CIAB), the Society of Professional Benefits Administrators (SPBA) and the Society for Human Resource Management (SHRM). 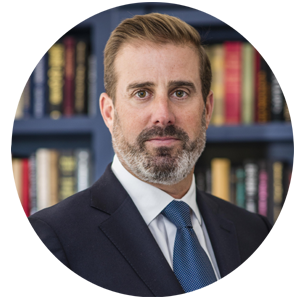 Brian uses his operational, transactional and legal experience to lead Crumdale’s day-to-day operations and the execution of Crumdale’s agency acquisitions. 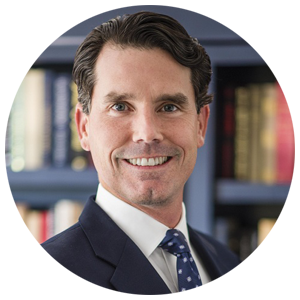 Brian joined Crumdale Partners in 2016 as President of Crumdale’s wholesale business, where he has led the execution of Crumdale’s wholesale strategy. Joe is the Chief Operating Officer of Crumdale. 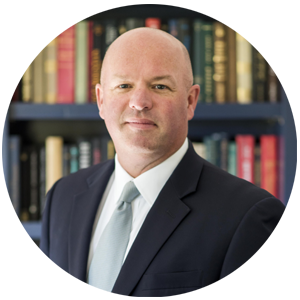 He has been involved in the Insurance industry on the Financial and Operations parts of the business for close to 20 years. During his career, he has served in leadership positions as both the CFO and COO of agencies, insurance carriers and Managing General Underwriters. Jake works closely with Crumdale’s clients to ensure that they are getting the best available products on the market in a transparent way that provides our clients with efficient and cost-effective coverage under their unique circumstances. Jake also is intimately involved in our partner agency acquisition program and back end integration. We are actively looking for high-performing, entrepreneurial firms to partner with as we continue building innovation, expertise and relationships to improve results for our clients.